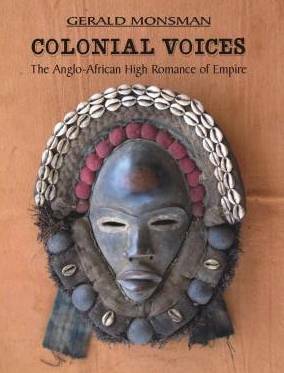 Colonial Voices focuses on Anglo-African writers of the nineteenth- and early twentieth-centuries. There is a serious dearth of work on such late-imperial writers of popular romances and this study examines the history, cultural rituals, and beliefs that native-born and settler writers present in their novels and stories of Africa. It also brings an important and neglected figure back into the canon–Bertram Miford (1855-1914). Such English fiction writers as Mitford, H. Rider Haggard, Olive Schreiner, W. C. Scully, John Buchan, Sol Plaatje, and others hold a unique position in English literature, inasmuch as their work engages with the conflicts between the indigenous and colonizing populations during the last great period of discovery and exploration. While sensitive to the controversies that arise when English writers utilize indigenous subject matter, this study makes a case for considering the perspectives of these colonial writers to be as valid, even if different from, the oral narratives of their indigenous counterparts. This look at the literary legacies of the departed British empire defines in a fresh way the social tensions of the imperial rise and decline. The role of the Anglo-African Writers' Club as an ideological center of journalistic opinions and literary narration is highlighted here. Gathering at monthly dinners in the Grand Hotel, London, these writers adopted the twin ideals of dispelling British ignorance about colonial life while stimulating literary activity in the colonies. Significantly, these goals express needs and themes that ominously presage the troubling issues of politics, love, and vocation that come to the fore in South African fiction of the later twentieth century. A growing interest in Africa over the last decade means that even the Anglo-imperialist speaking of and for indigenous Africans is no longer an unimportant voice from an insignificant corner of the globe. The aim here is to “mainstream” these writers so that in future they will be read alongside other Victorian/Edwardian novelists, not merely considered special-topic local colorists. GERALD MONSMAN is Professor of English and former Head of the English Department at the University of Arizona, where he specializes in nineteenth-century British and Anglo-African literature. He has been a John Simon Guggenheim Fellow and has twice won the Blackwood Prize for Fiction from Blackwood’s Magazine (Edinburgh). 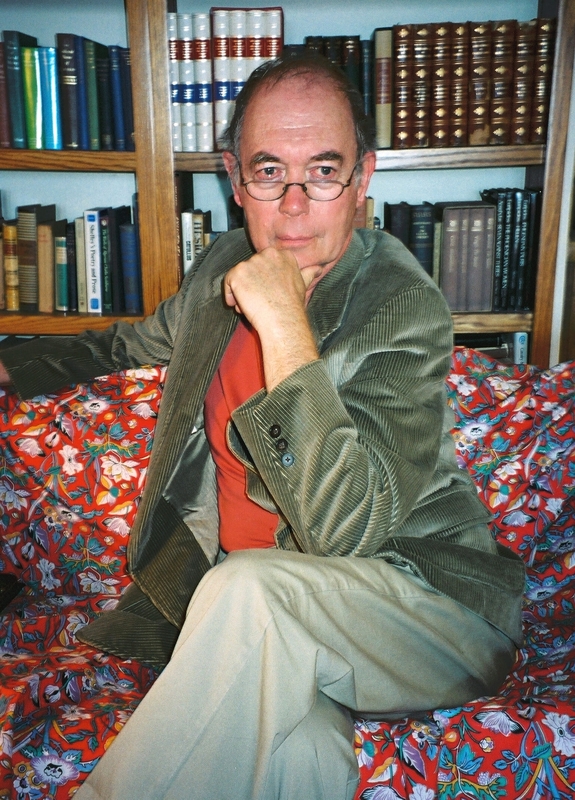 In the area of South African literature, Gerald Monsman has written Olive Schreiner's Fiction: Landscape and Power (Rutgers, 1991) and H. Rider Haggard on the Imperial Frontier (ELT, 2006). Most recently he has edited several novels by Anglo-African authors as well as two hitherto unpublished short story fragments by Walter Pater. University Press of the South published his praised scholarly work, John Trevena: His West Country Novels (2013).